The New York Times bestselling, award-winning author of Speak shares her new book, SHOUT – a searing poetic memoir for the #MeToo era. Order your ticket package at the bottom of the page. Or through the Eventbrite page. We'll send you an email confirmation. PLEASE NOTE: This event is for mature audiences; children under the age of 13 will not be admitted. CHECK-IN at the front information counter in Changing Hands Phoenix between 3 and 4pm. PICK UP YOUR BOOK at Changing Hands Phoenix on event day between 3 and 4pm. You must purchase a ticket package (which includes a copy of SHOUT) from Changing Hands to enter the signing line. SIGNING LINE forms by letter group printed on signing line vouchers handed out at check-in. EVENT GUIDELINES may be subject to changes. REFUNDS will not be issued within seven days of the event. CAN'T MAKE IT? Call 602.274.0067 to order a signed copy of SHOUT and we'll have it signed and reserved for you. We also ship anywhere in the US and to most international locations! 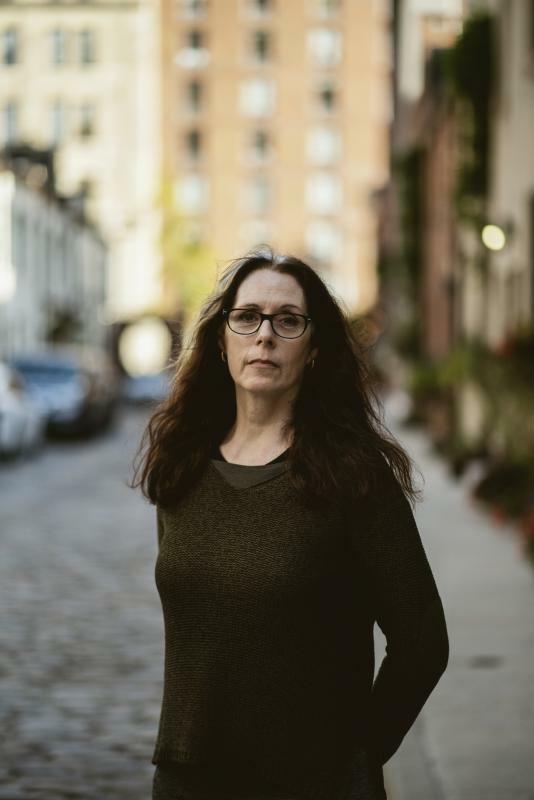 Bestselling author Laurie Halse Anderson is known for the unflinching way she writes about, and advocates for, survivors of sexual assault. Now, inspired by her fans and enraged by how little in our culture has changed since her groundbreaking novel Speak was first published twenty years ago, she has written a poetry memoir that is as vulnerable as it is rallying, as timely as it is timeless. In free verse, Anderson shares reflections, rants, and calls to action woven between deeply personal stories from her life that she's never written about before. Searing and soul-searching, this important memoir is a denouncement of our society's failures and a love letter to all the people with the courage to say #MeToo and #TimesUp, whether aloud, online, or only in their own hearts. Shout speaks truth to power in a loud, clear voice-- and once you hear it, it is impossible to ignore. LAURIE HALSE ANDERSON is a New York Times bestselling author whose writing spans young readers, teens, and new adults. Combined, her books have sold more than 8 million copies. She has been nominated for the Astrid Lindgren Memorial Award three times. Two of her books, Speak and Chains, were National Book Award finalists, and Chains was short-listed for the prestigious Carnegie medal. Laurie was selected by the American Library Association for the 2009 Margaret A. Edwards Award and has been honored for her battles for intellectual freedom by the National Coalition Against Censorship and the National Council of Teachers of English. 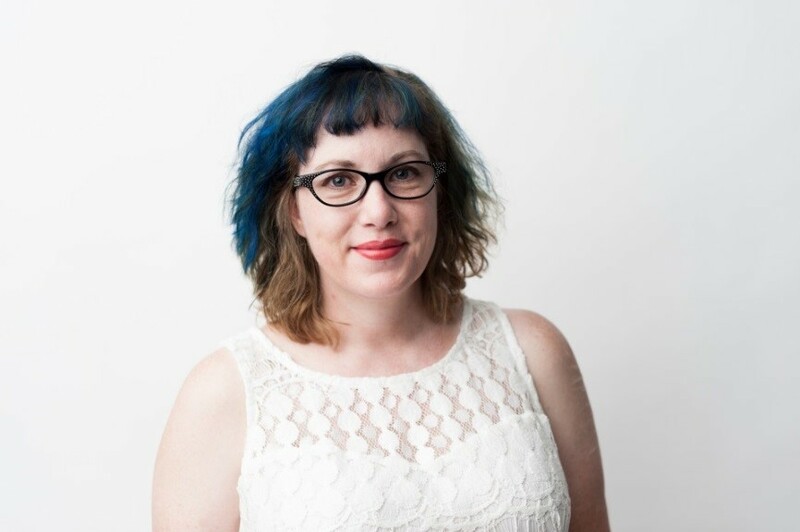 In addition to combating censorship, Laurie regularly speaks about the need for diversity in publishing and is a member of RAINN's National Leadership Council. She lives in Philadelphia, where she enjoys cheesesteaks while she writes. 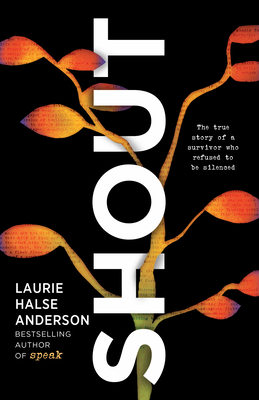 Find out more about Laurie by following her on Twitter and Instagram at @halseanderson or by visiting her website, madwomanintheforest.com.